We will visit 3-4 wineries that represent both the best historic structure examples, as well as the finest wines to taste in the region. Picnic lunch, snacks and non-alchoholic beverages provided. 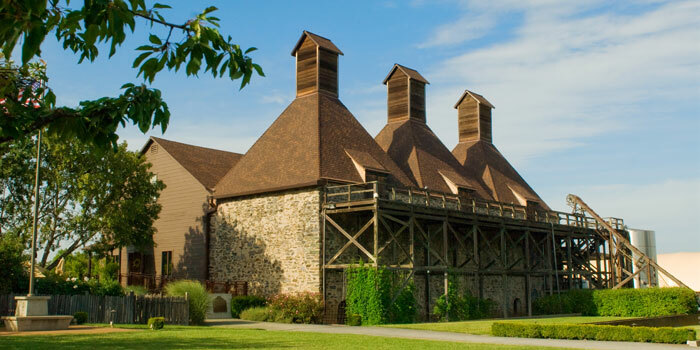 Hop Kiln Winery with its historic and hospitable setting – 100+ year old historic landmark, picnic grounds, pond and marketplace complete with gourmet foods and artisan goods. Pedroncelli Winery. One of only 2 wineries in the region that predated prohibition (the other being Frei), this winery has been in the Pedroncelli family Since it's purchase in 1927. Foppiano Vineyards. Founded in 1896 by Giovanni Foppiano, Foppiano Vineyards is one of Sonoma County's oldest continually-operated, family-owned wineries. The family has supplied northern California with wine for over a century, surviving Prohibition in the 1920s by selling home winemaking kits. Dry Creek General Store. 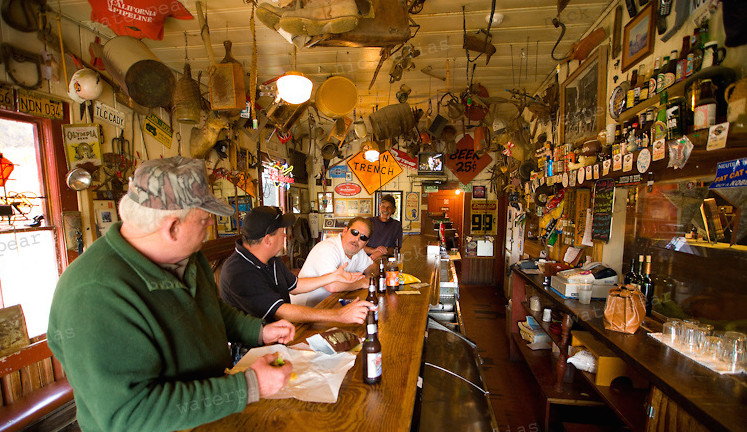 Established in 1881, the Dry Creek General Store offers a unique selection of delicious foods, gifts, and books. The bar is a favorite stop over for a "palette cleansing" cold beer and view of the valley after a day of wine tasting.